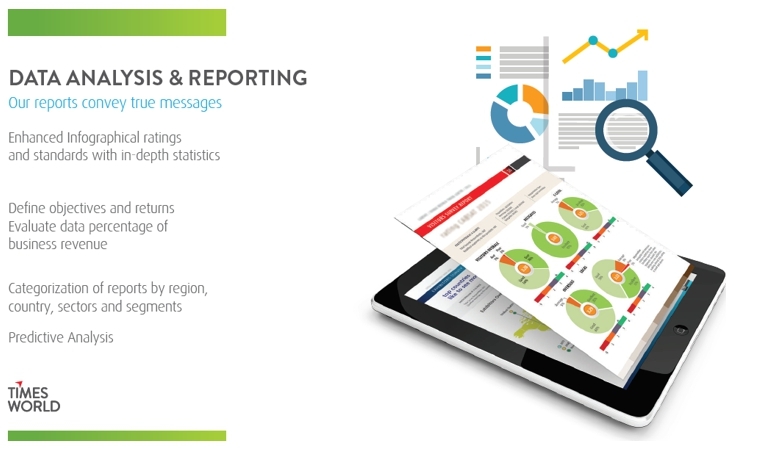 Data collection, collaboration, consolidation, analytics and reporting for superior business intelligence. We aren't talking about storing data - but using information from it. Various means of involvement in data collection, modelling it to statistical methods to prepare findings that can help in business decision making. From processes to events to brand building, we deploy various modes of analyses. We involve with our clients to understand the associated KPIs and ensure proper mapping of data to suit their requirements and effective use of the findings. We work with process reformation, marketing intelligence, strategic planning to name few. Our team can assist you with data collection, collaboration, consolidation, analytics and reporting. We will use the most intuitive and state of the art processes in each of these sections. We can also ensure that our processes talk smartly with your existing legacy systems. Ranging from Market Research to simple surveys - we have something to contribute. Want to know more? Click here to contact us.